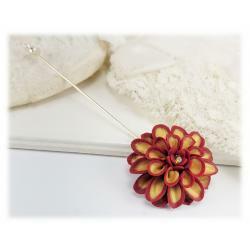 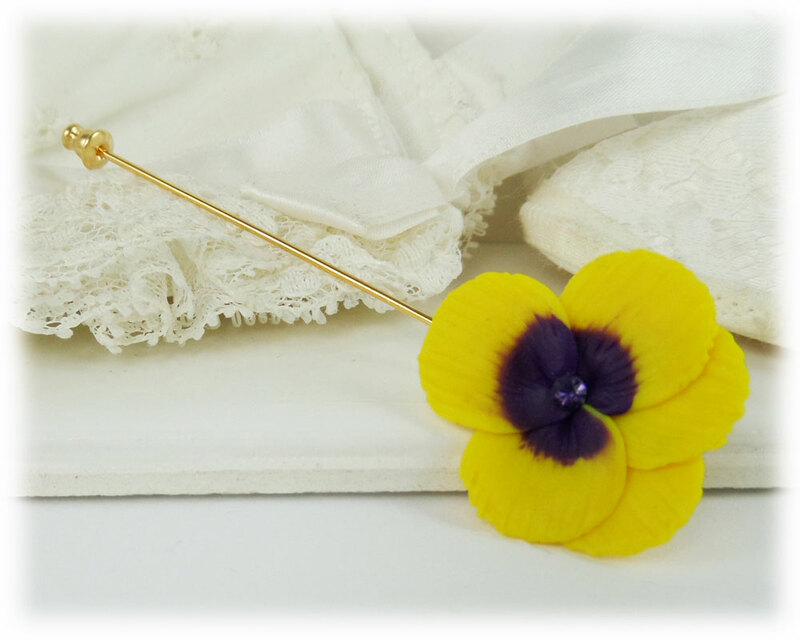 Pretty little handcrafted Pansy pin. 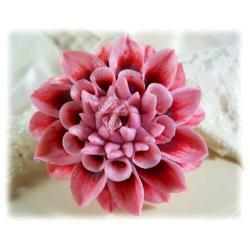 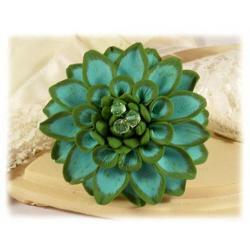 The flower is sculpted and features a chaton rhinestone center. 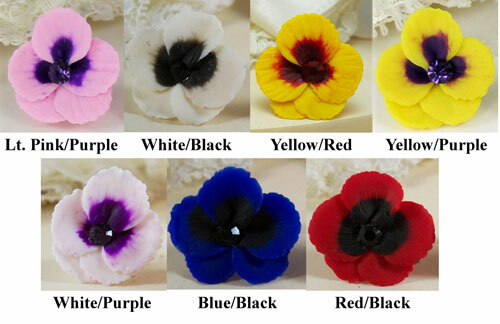 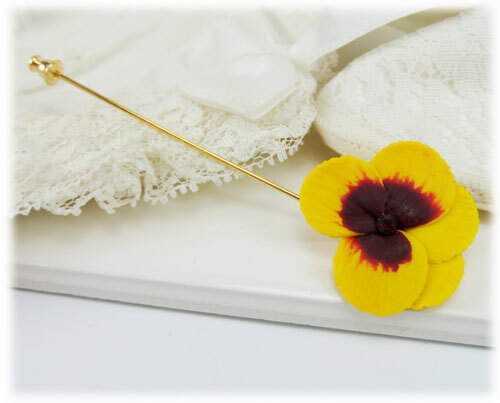 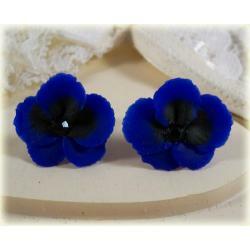 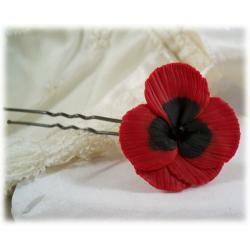 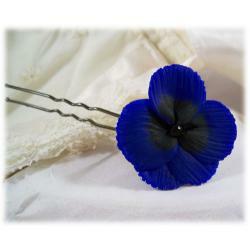 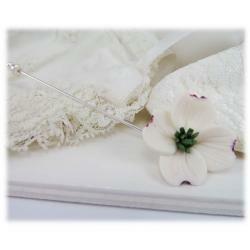 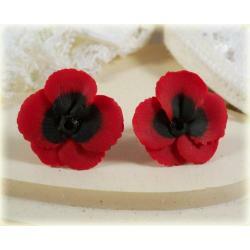 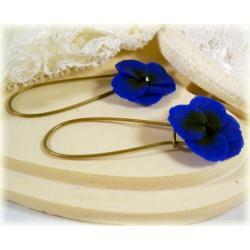 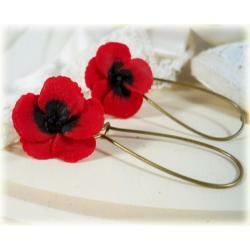 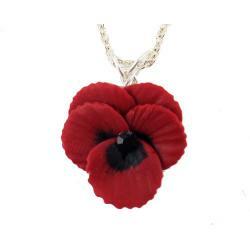 The Pansy is also available in other colors and on a choice of a silver tone or gold tone stick pin or brooch style pin.